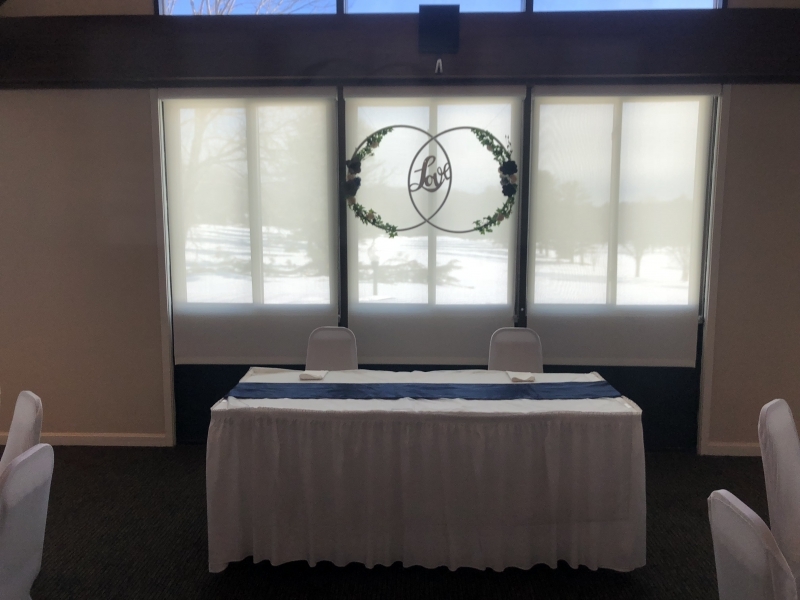 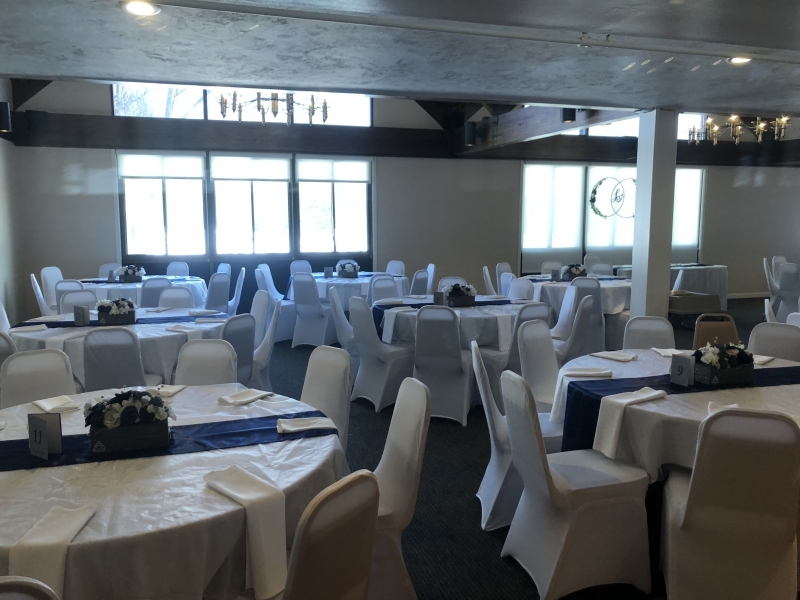 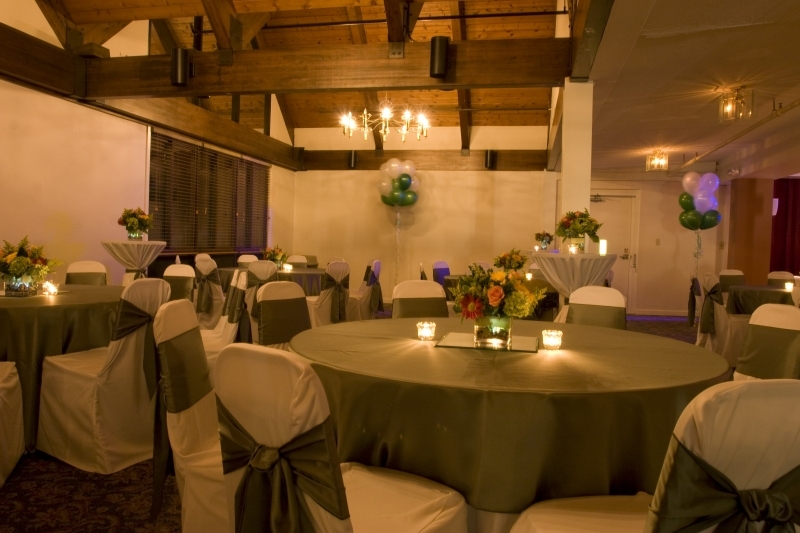 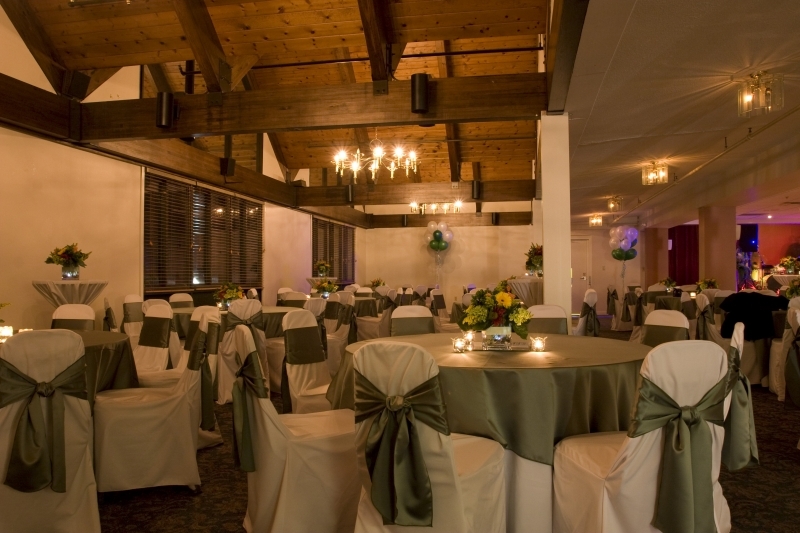 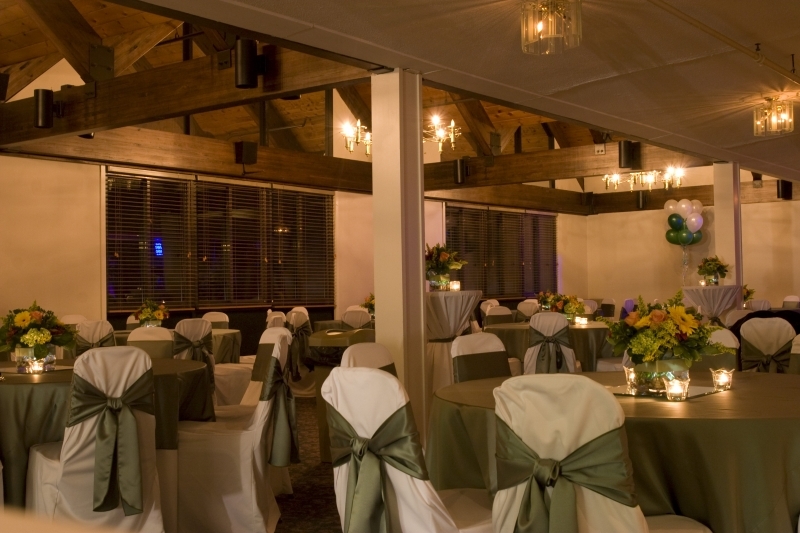 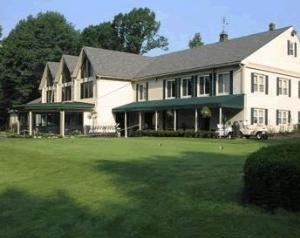 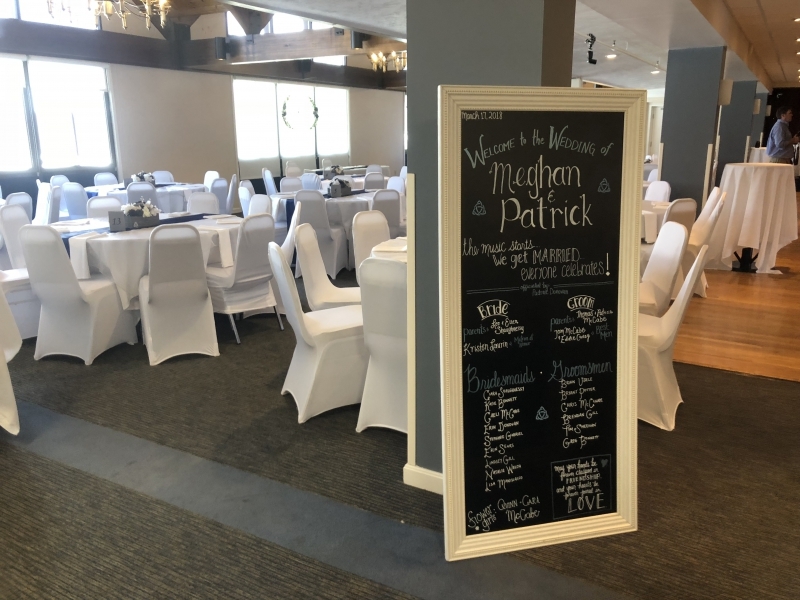 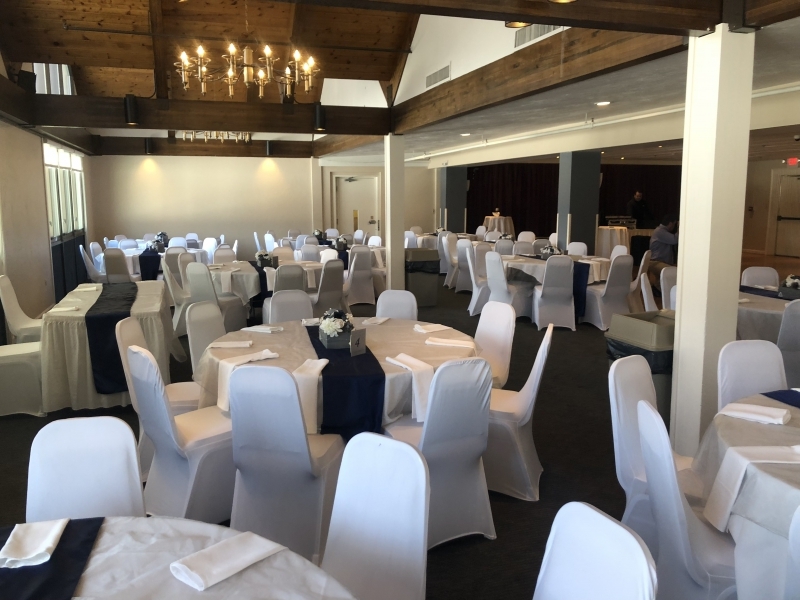 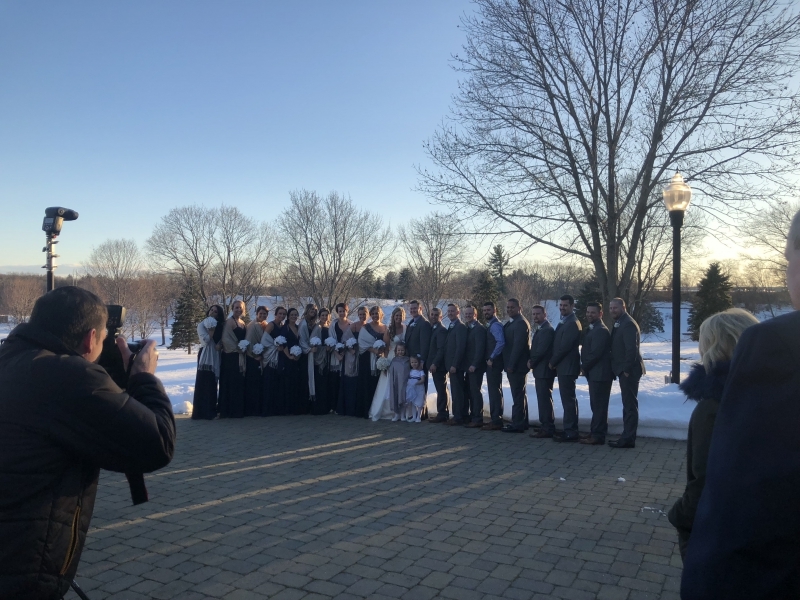 Mount Pleasant Golf Club provides the perfect New England setting for your wedding or special occasion. 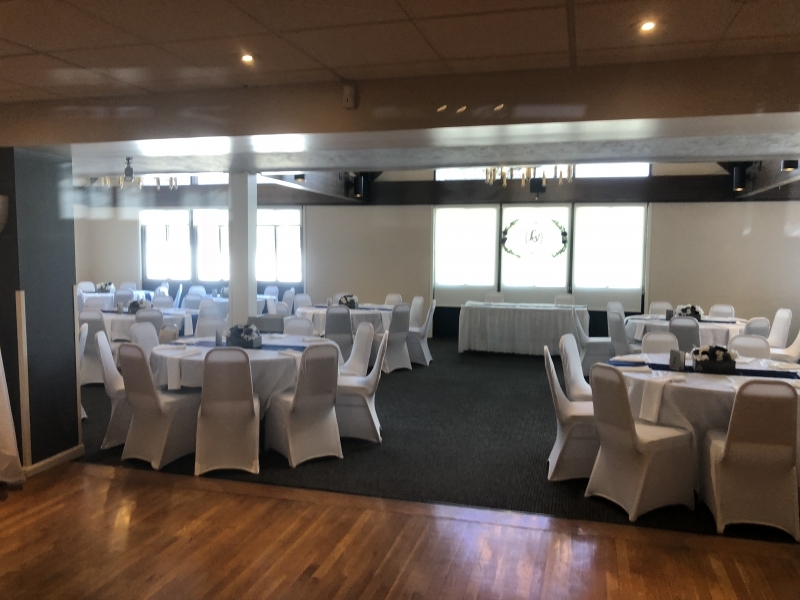 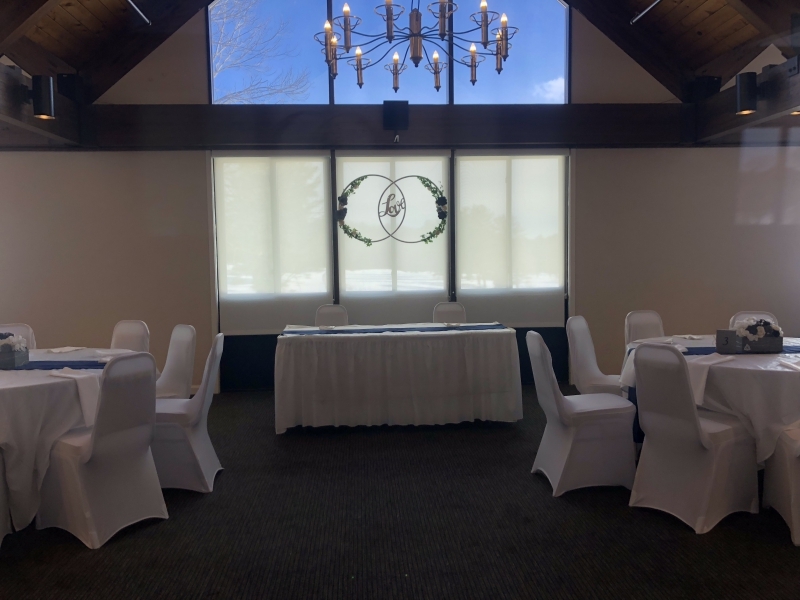 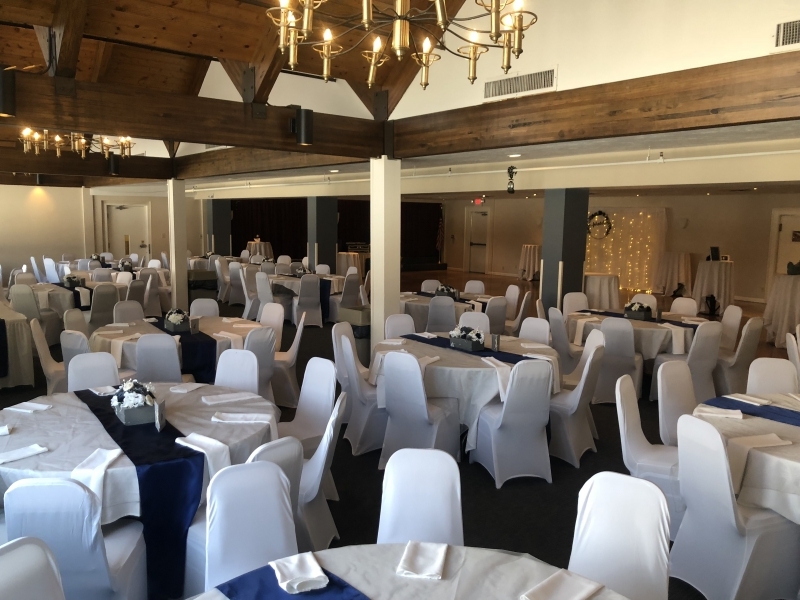 As you and your guests arrive, they will be welcomed by the natural beauty of our landscape viewed through the several large bay windows in our banquet hall. 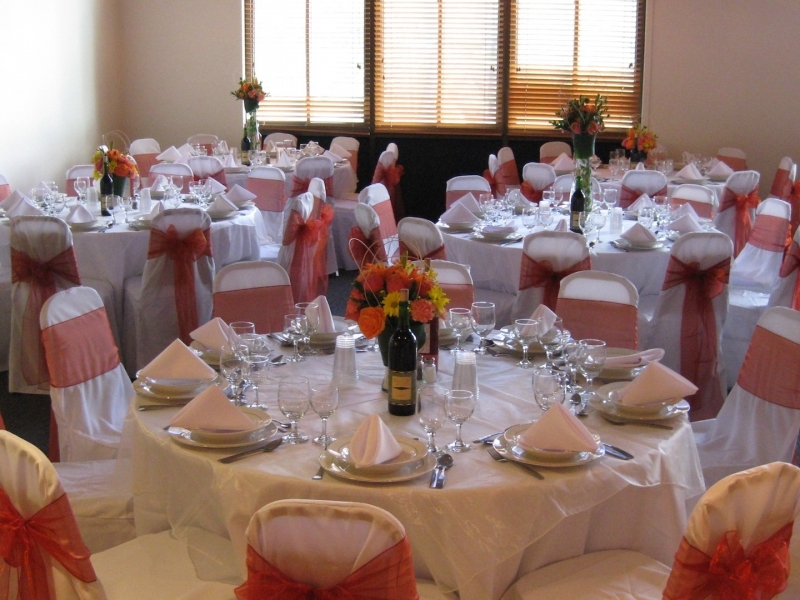 To help make your planning easy, we can offer wedding packages to compliment your special day. 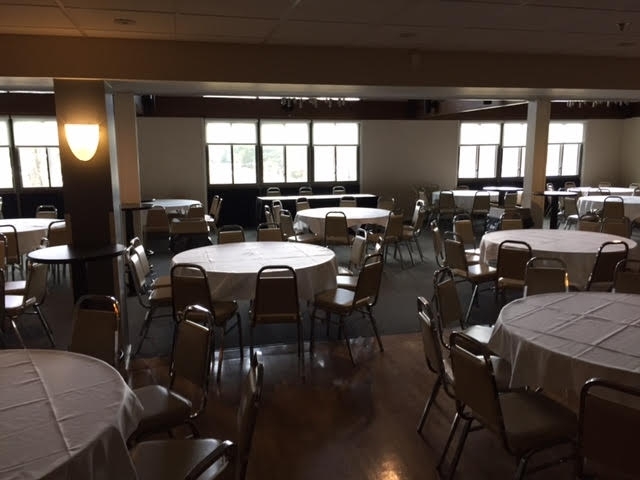 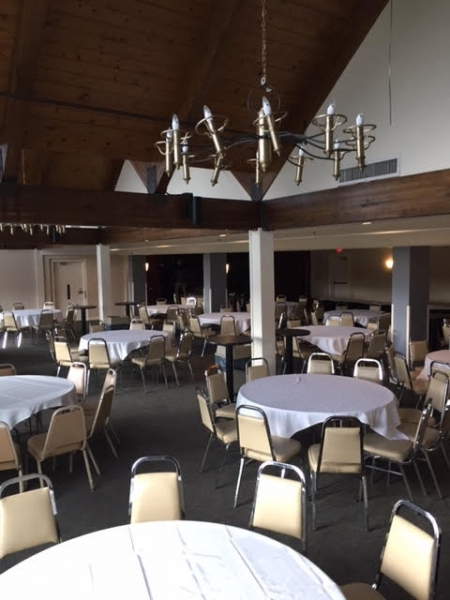 Interested in Hosting an Event at Mount Pleasant?